When you’ve found Schweitzer is the place where you can live out your discipleship, come participate in our Exploring Membership Class. This one-session class will let you explore more deeply our core beliefs, values, and membership covenant. 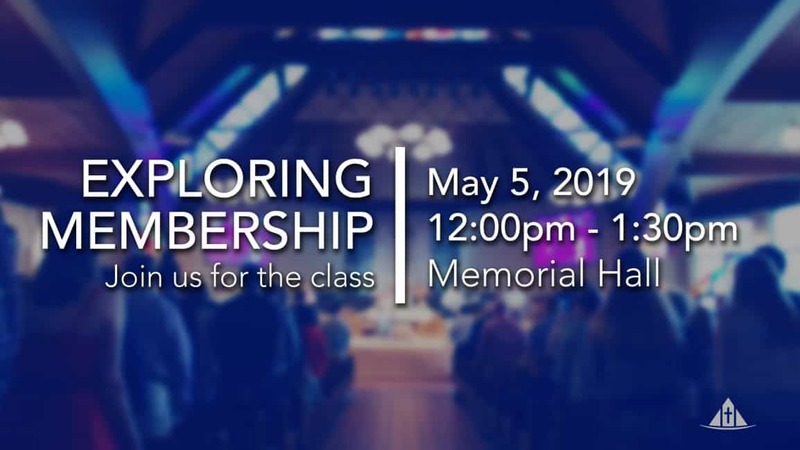 Take the next step and join us in Memorial Hall on Sunday, May 5, 12:00-1:30 PM. Food and childcare are provided.